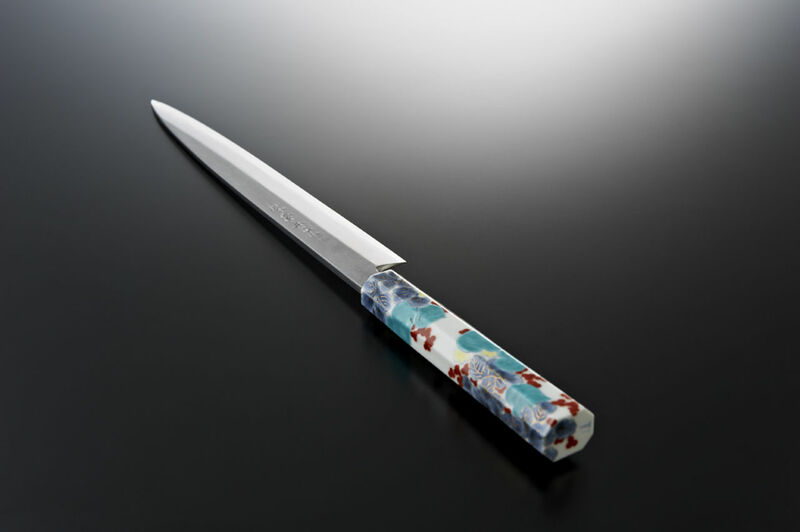 Arita Yaki-Sakai Hocho is a new Japanese traditional craft created by combining the world-famous Arita-yaki porcelains and the pride of Osaka, Sakai - the finest Sakai kitchen knives. 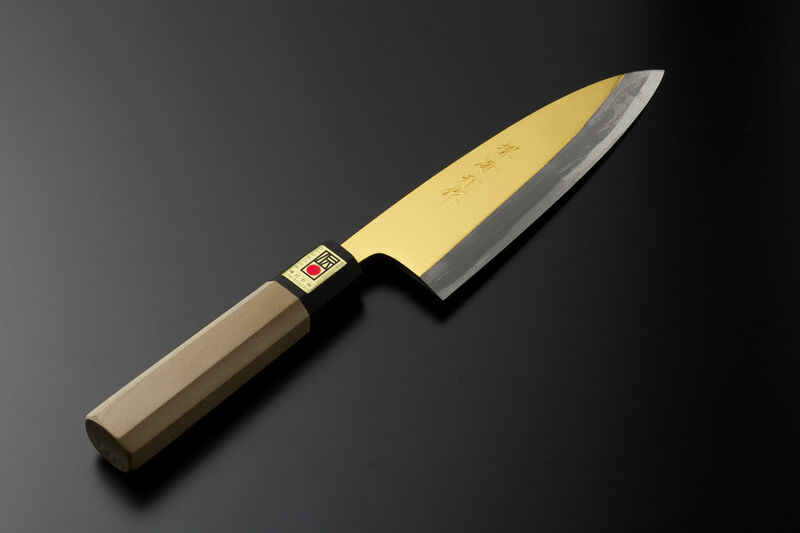 By adding beauty to the knives like no other, it inspires not only the parson who uses it, but also others who see the one using it. Each knife is crafted by the hands of specialized artisans and you will never find anyone that is the same. 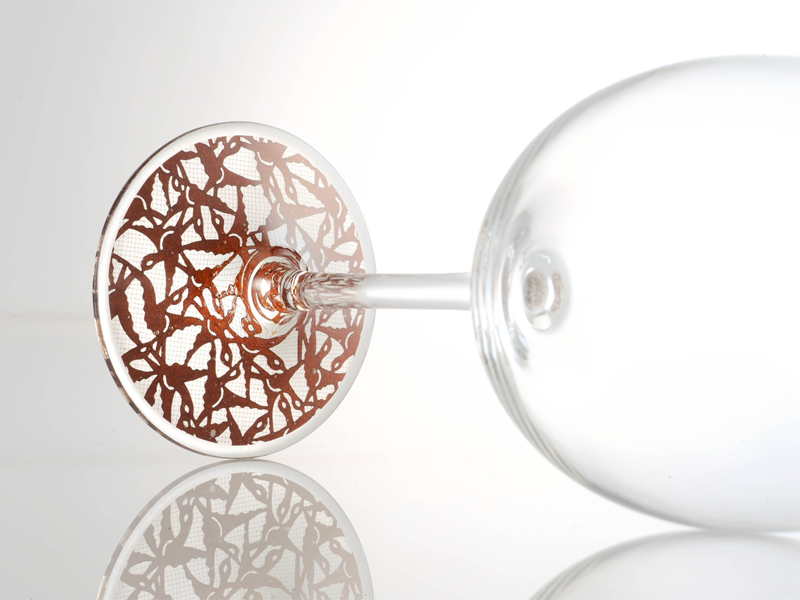 With the piece you will be able to enjoy the beauty of Japanese tradition and the highest peak of beautility altogether.